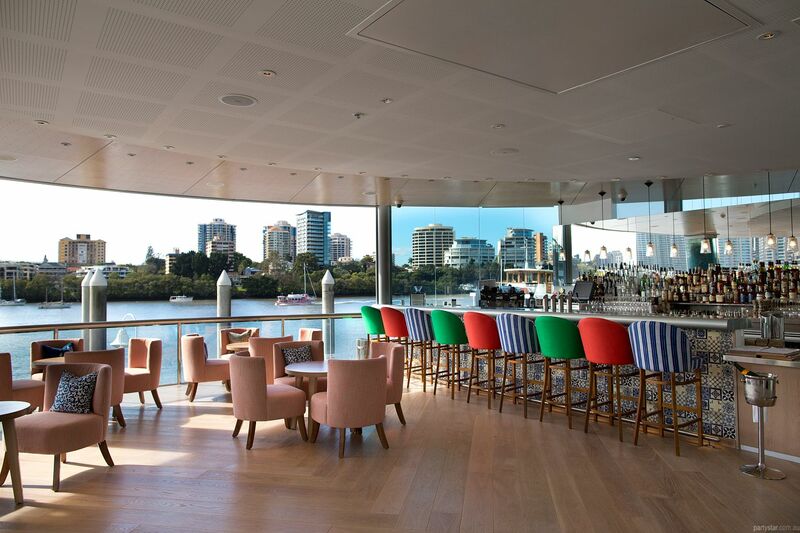 Situated in Brisbane's premier wining and dining precinct, Eagle Street Pier; Mr and Mrs G Riverbar is the perfect venue for any celebration. 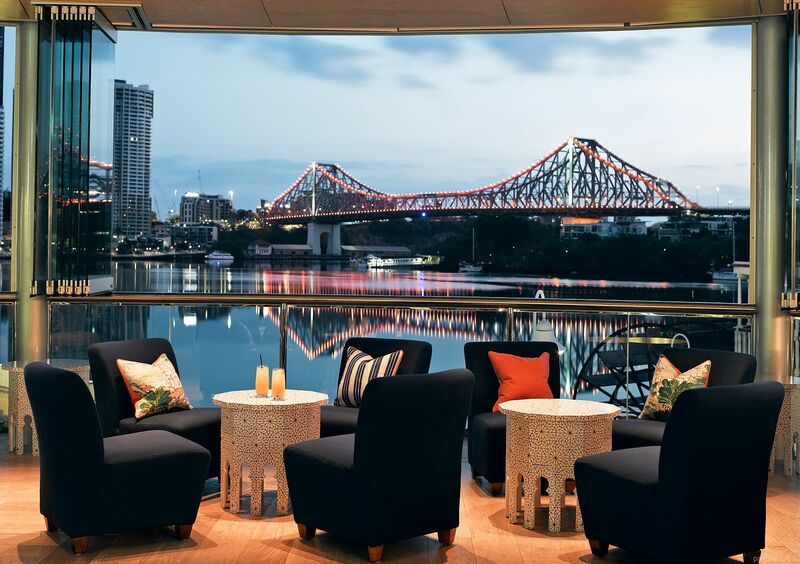 You can have the entire space including the bar, the room and sweeping views of the river and the Story Bridge. Take a look at the Tapas style menu - it is perfect for sharing, mingling and celebrating. And the cocktails are damn fine.